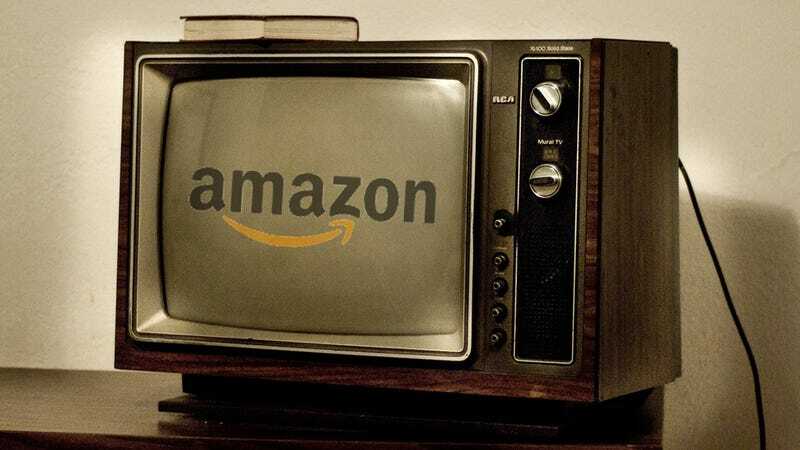 Rumors have been floating around for the past couple of months that Amazon was looking to produce sitcoms and children's television. Now All Things D is confirming it: Amazon is looking to pay $10,000 to option scripts and $55,000 if a show is greenlit. Furthermore, shows are expected to "look and feel like 'real' TV shows." Hulu, Netflix, Google...look out! Is Amazon Moving Into Original TV?